The primary tourism and leisure activities in the TRUP along the Liesbeek River include the River Club , the Wild Fig restaurant and the Mowbray Protea Hotel. 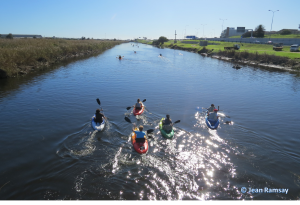 Primary tourism activities along the Black River side of the Park are concentrated at the Oude Molen Eco-Village . The Oude Molen Eco-Village is open to the public every day of the week, and hosts numerous events including an organic market and arts and crafts activities. This working model of a sustainable eco-village is home to a diversity of local artists, woodworkers, music studios and much more. There is also a recreational area open to the public with braai facilities, a swimming pool, and an incredible view. The Oude Molen Stables and Horse Riding School found within the Oude Molen Eco-Village is described as “a remarkable haven of peace and urban beauty surrounded by two highways, hospitals and housing projects”. Owner Kendre Allies describes himself as owing his life to the horses that used to surround him with love when he was a young and rebellious gangster on the pathway to destruction. Today he owns the horses at Oude Molen and is assisted by children from the neighbouring community of Maitland Garden Village. Oude Molen Stables offer riding lessons for toddlers to adults, pony rides, outrides and horse trails. 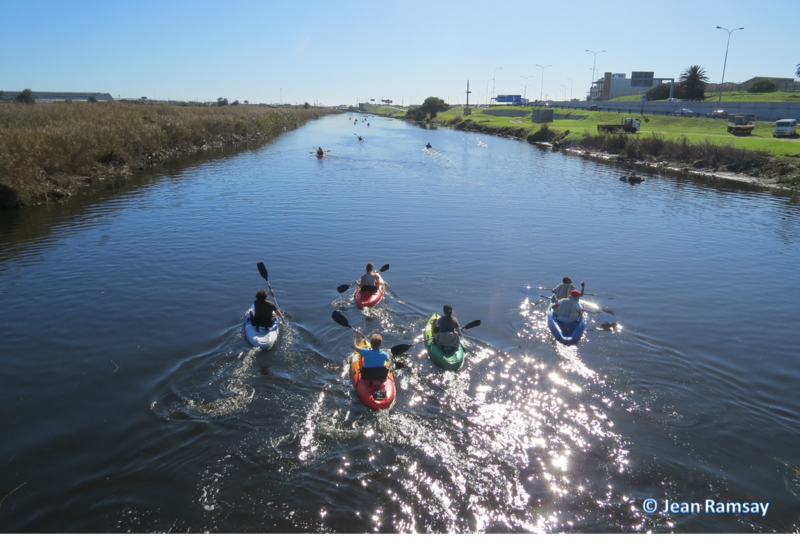 The outrides are conducted within the Two Rivers Urban Park, but for the more experienced urban explorer, there are also horse rides to Milnerton Beach and Table Mountain. The Ladies Golf Driving Range in Maitland Garden Village, neighbouring Oude Molen Eco-Village, has recently been re-developed by the City of Cape Town. Maitland Garden Village also have a soccer field which is home to the Garden Village Affiliated Football Club (celebrating 90 years this year), that aims to promote suitable recreation and true sportsmanship, amongst the younger generation and the advancement of physical and mental development amongst the members of society generally. The South African Astronomical Observatory located within the TRUP, host Open Nights, which run fortnightly, and are free to the public. These wetlands provide superb birding opportunities, with the Raapenberg section of the wetland being considered a Bird Sanctuary. Hundreds of birdwatchers from across South Africa flocked to Cape Town last year in order to view the snowy egret, native to North and South America, which was spotted along the Black River close to the Raapenberg bird hide in the SAAO grounds. The bird hide on the Liesbeek River within the River Club property is also open to the public for bird watching activities. Despite existing development and ongoing pressure for development, these wetlands remain home to the Western Leopard toad, a critically endangered amphibian on the Red list of Threatened Species. In August they breed in the ponds next to the M5. 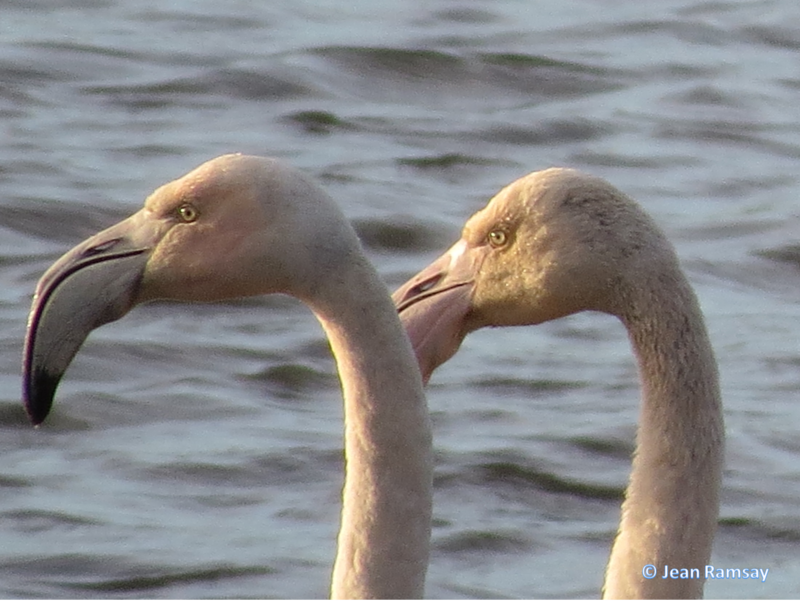 During the rest of year they are resident in the green spaces and gardens within a 5 km radius of their ponds. Finally there are several institutions within the TRUP, including two government specialist mental health care facilities (Valkenberg Psychiatric Hospital and Alexandra Hospital), and Life Vincent Pallotti Hospital, a member of Life Healthcare, one of the largest private hospital groups in South Africa.